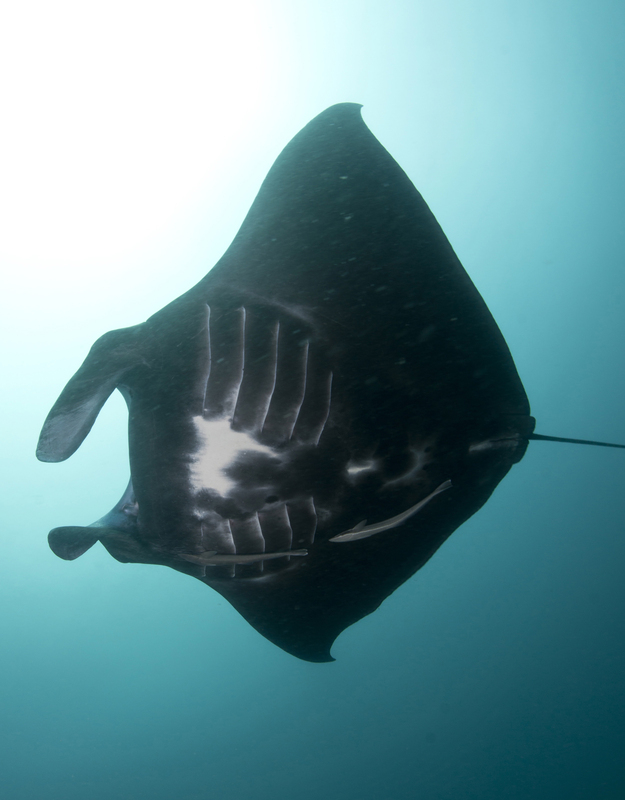 I'm raising money to do new and important research on manta rays. Our project will track their fine-scale and social movements, so we can understand how mantas behave naturally in the wild. This will allow us to identify where and how groups are being disturbed by human activities, design better marine reserves, and ultimately save these ocean giants from extinction. My name is Rob Perryman. 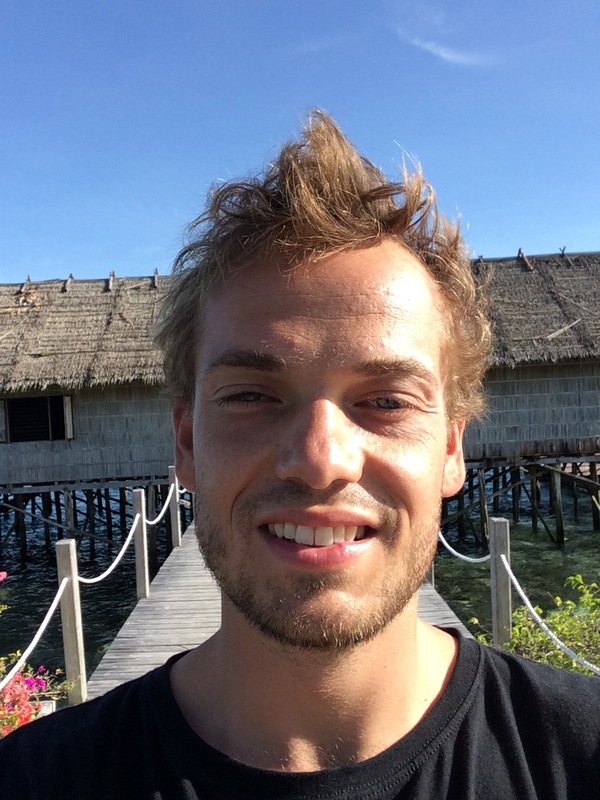 I'm a PhD student at Macquarie University and a researcher for Marine Megafauna Foundation (MMF). For the last 3 years I've been studying manta rays in Raja Ampat, Indonesia. Manta rays are the largest rays in our oceans, with two recognized species (Manta birostris, the giant manta, and Manta alfredi, the reef manta). 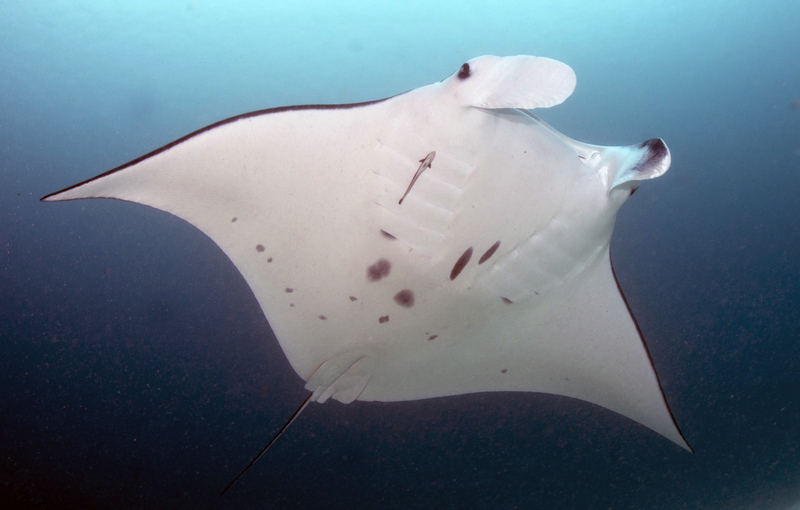 Both are currently threatened by human activities including fisheries that target manta rays for their valuable gill plates, bycatch and unsustainable tourism, and some populations have already been severely affected. 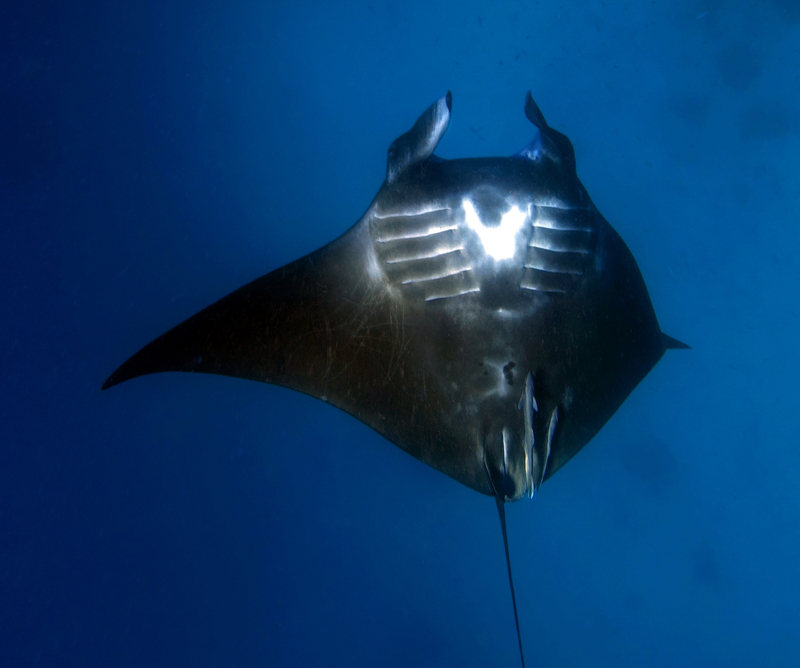 My project seeks to understand how manta rays behave naturally in the wild, including their fine-scale movements and social behaviour, so that we can give informed advice on how to protect manta rays in a way that takes into account their natural behaviours and needs. 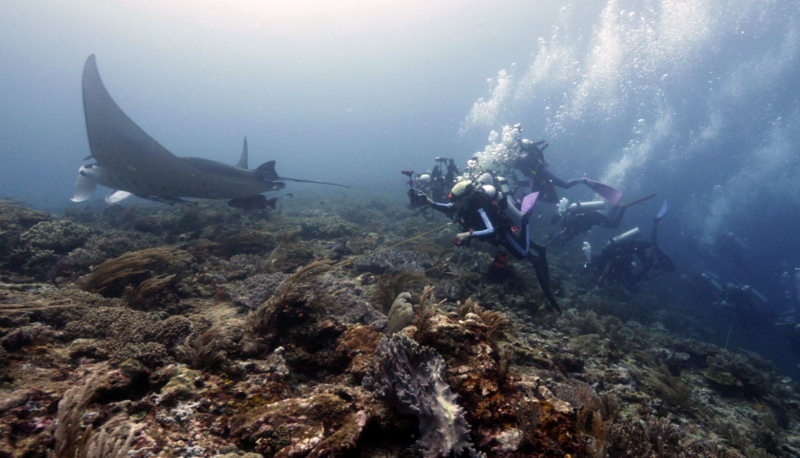 The project is part of a larger collaboration with researchers and students from Marine Megafauna Foundation, Macquarie University, the University of Papua (UNIPA), Papua Explorers Dive Resort, and Raja Ampat SEA Centre. 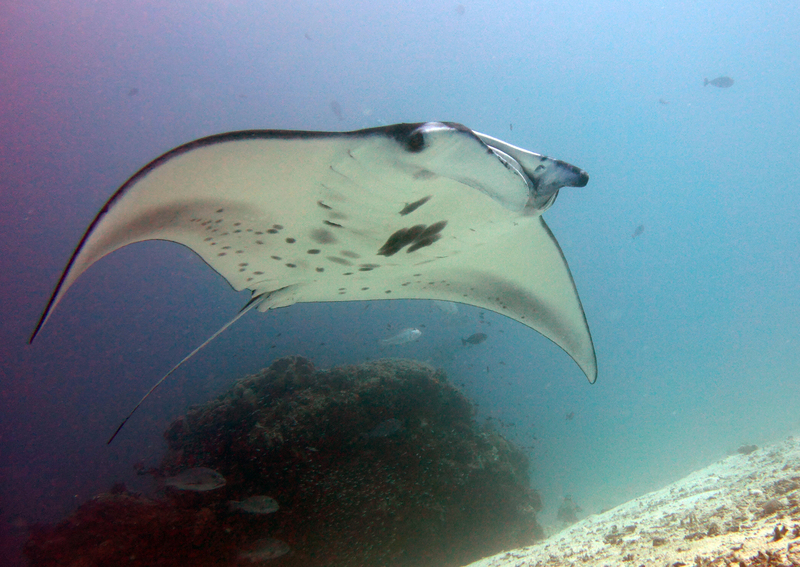 I have always loved the ocean, but I discovered my love for manta rays on a trip to Mozambique in 2012. Snorkelling far away from our boat, I noticed a huge dark shape appearing from the depths. My heart started to race, but as I watched, the majestic manta ray approached me, and then turned completely onto its back, swimming upside down to look at me from below. I noticed its huge wings and the distinctive pattern of spots on its belly. I saw its melancholy eyes staring into my own, and I could tell that this creature was as interested in me as I was in it. Ever since that moment- I have been in awe of the intelligence, curiosity and social nature of manta rays, and I have dedicated my life to learning more about them and protecting them from harm. 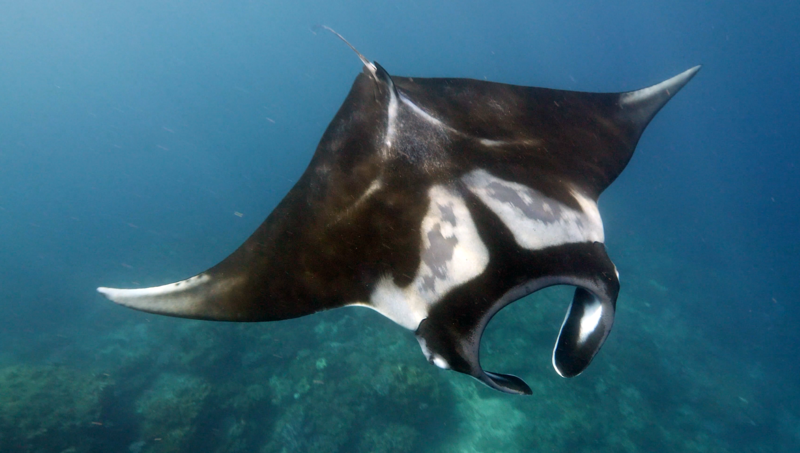 Through my research with Marine Megafauna Foundation in Indonesia, I have discovered that manta rays have strong attachment to particular 'cleaning station' sites, and preferred social relations that structure their societies. 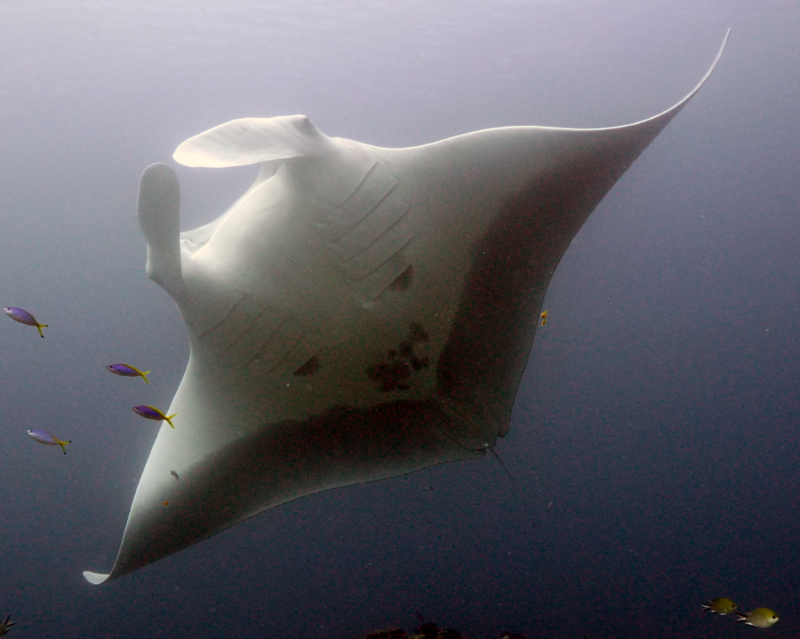 One of the urgent problems that manta rays face is unsustainable tourism. They are hugely popular with divers, and with the growth of dive tourism worldwide- more people than ever are getting in the water with these creatures. This has the potential to disturb the rays' natural behaviour. We urgently need to know the effect that human activities are having on manta ray movements and interactions with each other. 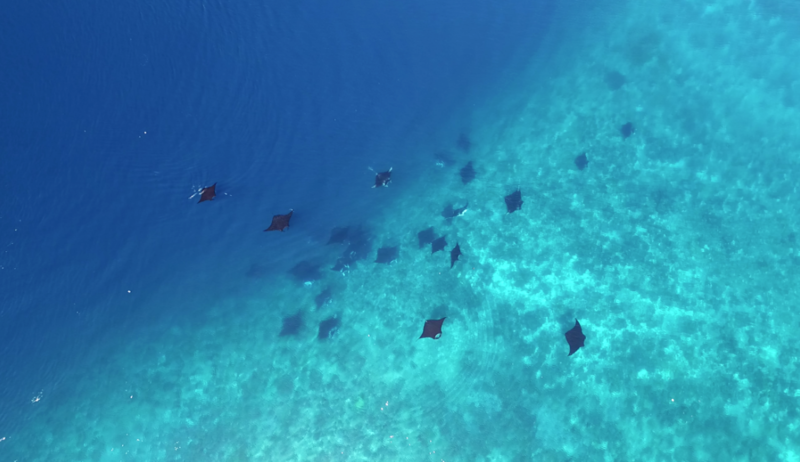 By donating to this project, you will allow us to conduct fieldwork in Raja Ampat in January-March 2019, when we will attach acoustic transmitters to manta rays*. 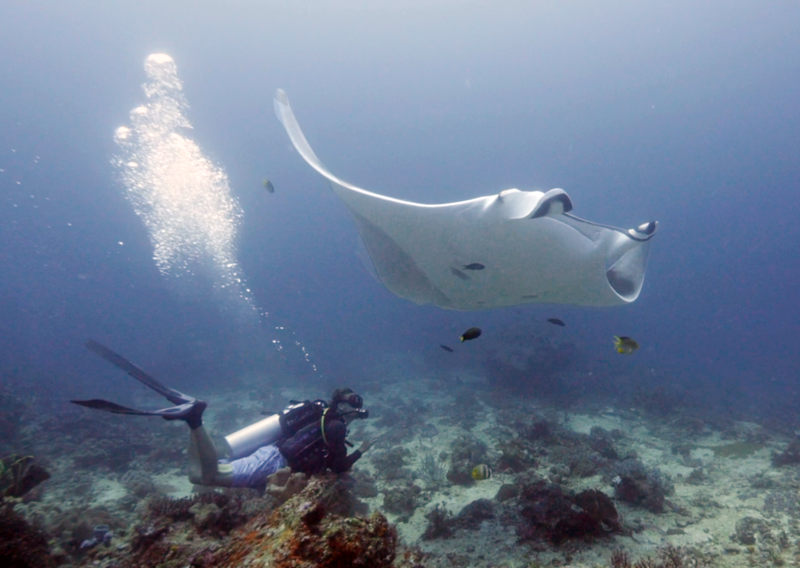 This research will allow us to continuously track their underwater movements, whilst monitoring the level of human activity (diving, snorkelling boating) in the area, so we can see its effect on manta ray behaviour. *The attachment method is a small dart head that attaches under the skin, and will be naturally shed by the manta after approximately 6-12 months. 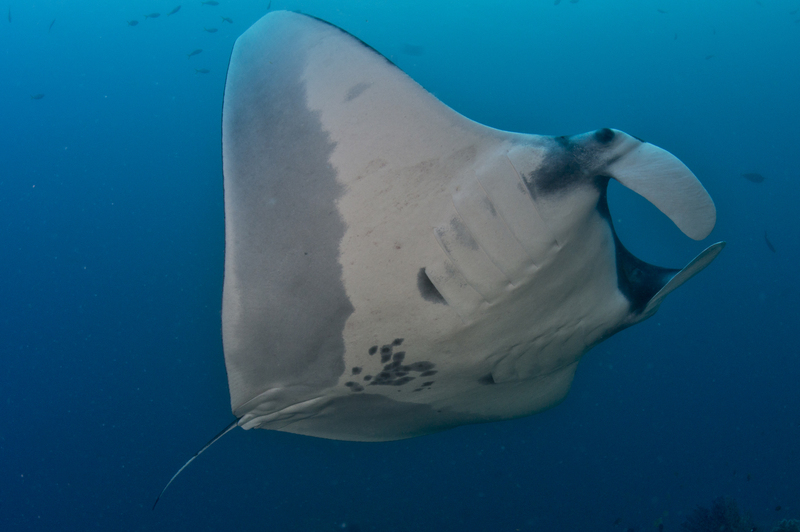 Hitting our minimum target of $800 will allow us to conduct fieldwork in Raja Ampat, observing manta rays in the wild, and monitoring human activities. 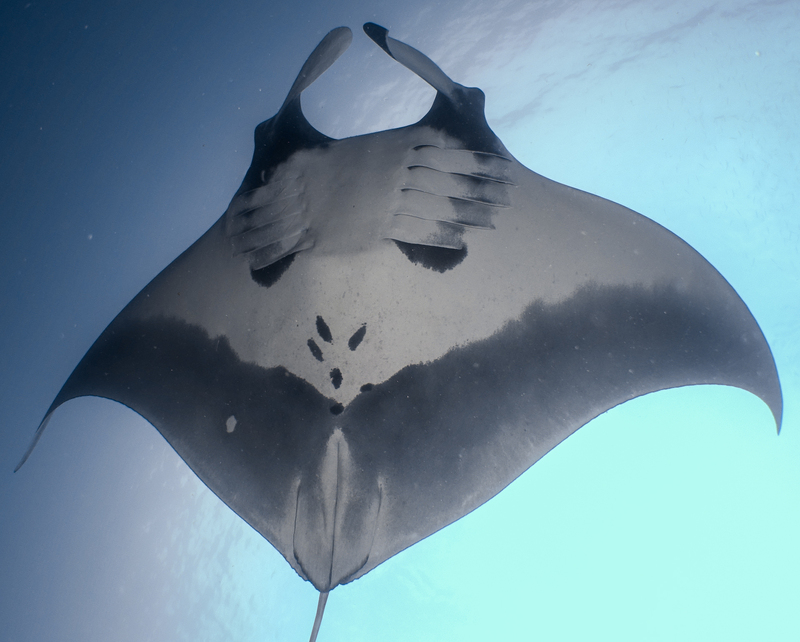 Raising $6000 would allow us to continuously track the location of 20 manta rays, vital information that will help protect them from unsustainable tourism. If we raise significantly more than our funding target, we would spend the money on setting up an underwater VPS positioning system that would allow us to continuously track the location of manta rays within the study area to accuracy of <5m. We've got some great rewards to thank everyone who donates, whatever the amount you might give, from adopting a manta ray, to personalised photography or video gifts. Check out some of the majestic manta rays we have currently available for adoption below! During the project, we will give weekly updates on fieldwork in Raja Ampat Indonesia. Follow us to find out how we're doing! We'd love it if you're able to give a donation! Please sponsor us and help make this project happen. You'll be contributing to new and important research on manta rays that will help us to save these ocean giants from extinction! You don't have to give money to help us succeed. Please share this project with anyone you think would support us – on Twitter, Facebook, by email, telephone, in a chat with a friend or on your blog. These manta rays are all available for adoption! By adopting a manta ray, you will get to name it, and receive updates whenever and wherever it is sighted by MMF scientists in the future!Contact Rob at rob.perryman@marinemegafauna.org to find out more! Adopt a manta ray! Would you like to name and adopt one of these amazing rays? And then to receive updates on where and when it is seen throughout its life through MantaMatcher.org? Then choose from any of the rays tagged as for adoption in the photo section! This makes a fantastic eco-friendly birthday or Christmas present for any budding marine biologist! Receive all of the rewards listed here, plus a high quality photographic print of a manta ray (picture of your choice from my wide selection), and acknowledgement of your funding contribution in my PhD thesis!